Buildings and houses made post World War II up to 1980’s were made using building materials containing asbestos, but it was not until the December 31, 2003 that all asbestos as well as products containing the said material was banned in Australia. 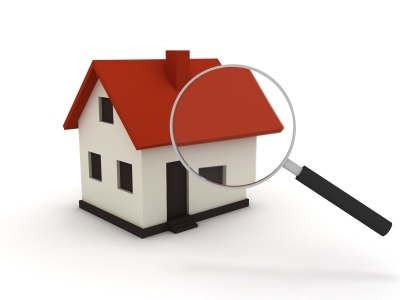 If you just bought a building, a house, or furnishings made prior to 2003, there is a risk that that structure or appliance may contain asbestos, making asbestos identification very important and necessary. To make your search easy and quick, here are some common materials that may contain or have been made with asbestos. These can be made out of asbestos fiber cement or fibro, or can be in a form of a vermiculite popcorn ceilings. Although pure vermiculite does not contain asbestos, some vermiculite products were contaminated with asbestos prior to the early 1990’s. 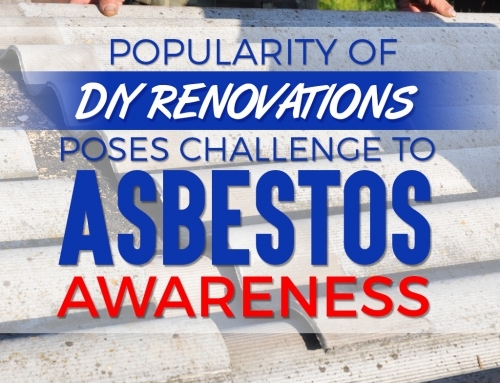 Most early insulation such as cloth linings and fire blankets contain asbestos. You can look for cloth linings in fire cabinets as well as flues which are ducts for gas and fire heaters. 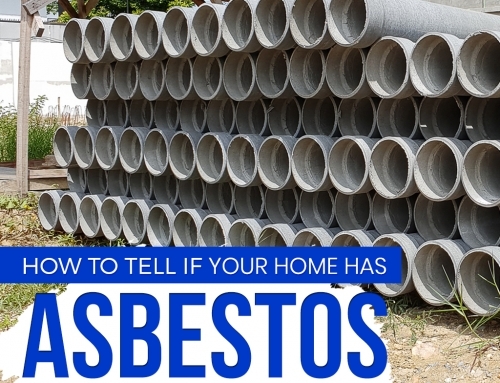 Pipe laggings are also one of the prime asbestos products that homeowners should look out for. If made in the same year, cowls of flues may also contain asbestos. 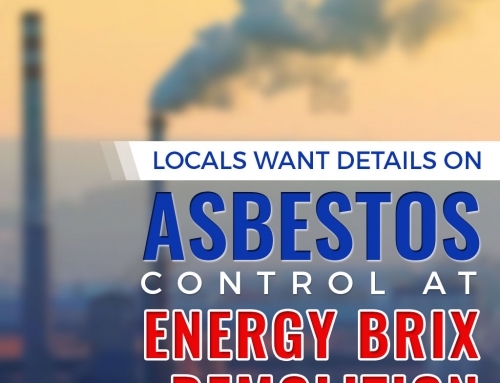 Eaves on buildings made prior to 1990 are also made with asbestos. Eaves are the part of the roof that is either connected or is overhanging against walls of houses or buildings. Asbestos is prized once for is electrical insulation, which is why it is added as an ingredient for electrical backing boards. Although these boards are made of stable materials such as resin, drilling the board will cause damage and debris, releasing asbestos to the environment. 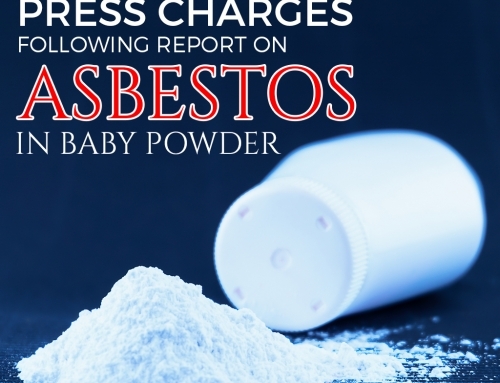 Asbestos can be added to your carpet in two ways: One is through a hessian material, a dense woven fabric used to carry asbestos in Australia and subsequently used as carpet underlays. Second, some adhesives or glue used to stick carpets to the floor. Fibre cement sheets, vinyl sheets, or tiles in old houses and buildings are made from flooring materials that contain asbestos. They can either be exposed or covered by new tiles and carpeting as the house or building undergo renovation and construction done by different owners. 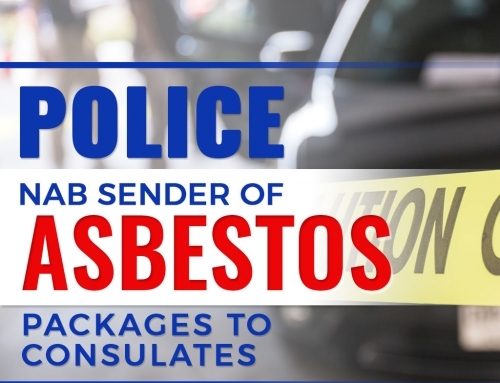 It can be hard for someone to identify asbestos, and hiring a trained professional to look for as well as remove asbestos products in your home will give your family better protection against health hazards due to asbestos exposure. Asbestos in houses must be removed with care, and asbestos products in buildings require careful planning and removal. Asbestos removal Melbourne Professionals must be contacted if you plan to remodel, redecorate, or repair damaged parts in areas suspected areas.